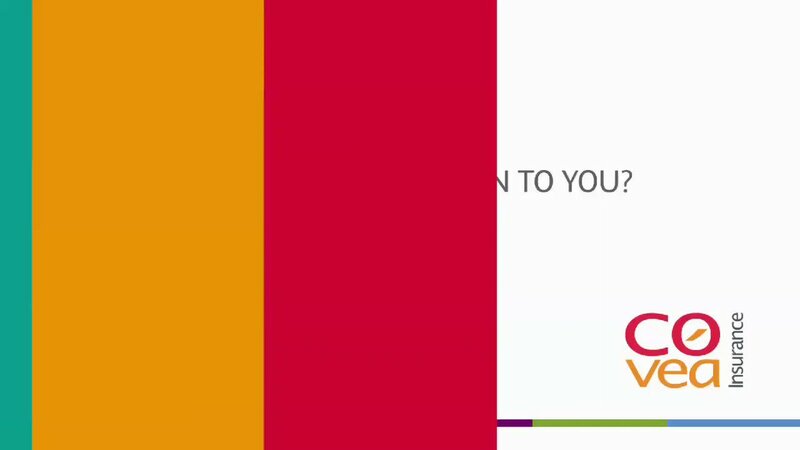 Home » Exhibiting » Why Exhibit? 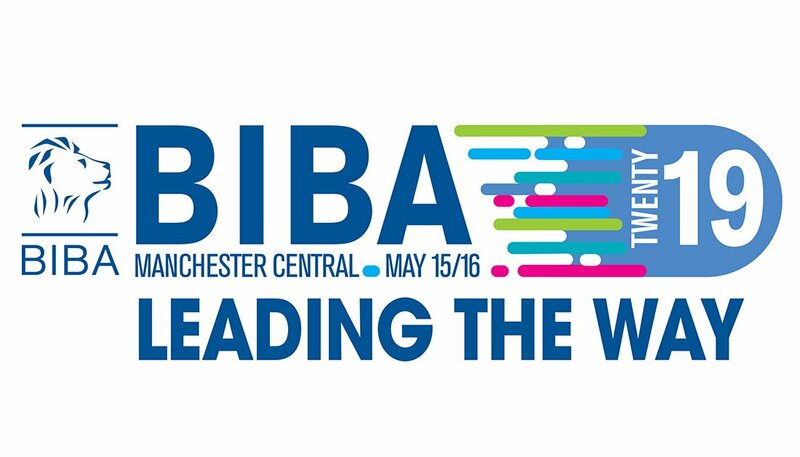 More brokers visit the BIBA Conference & Exhibition than all the other trade shows added together. BIBA 2018 attracted over 5,000 registered brokers and a total of more than 7,900 registered attendees. Over 80% of delegates at BIBA 2018 had full responsibility for, or influence over, purchasing decisions. Download a full analysis of the BIBA delegate profile. Shell scheme stands start at £4794 + VAT, unbeatable value for two days’ selling time. Larger stands are available as Space Only, while if you’re new to exhibiting at BIBA you might like to look at our Shell Scheme Plus option, which includes everything you will need. Advertising and promotional opportunities are available for exhibitors. 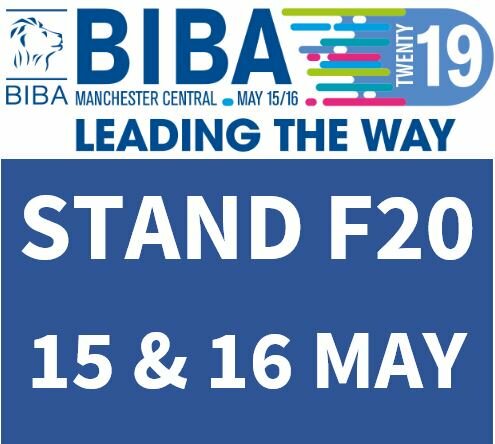 Take a look at the Fringe Programme, which provides a cost-effective way of addressing the BIBA delegates as part of the speaker programme. Sponsorship opportunities are also available from just £5,500 + VAT. Click here to request more information. If we were trying to set this up at the office it would take us two months and we’ve done all our meetings in two days! There isn’t a better forum!